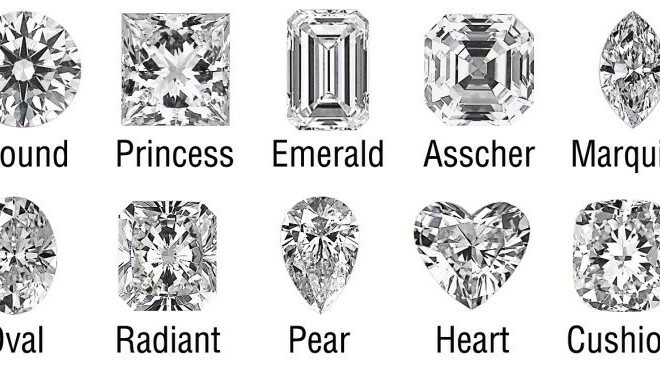 The shape of a Diamond refers to its physical structure as they are available in assorted shapes starting from classic round shape to a fancy.pear cut diamond. 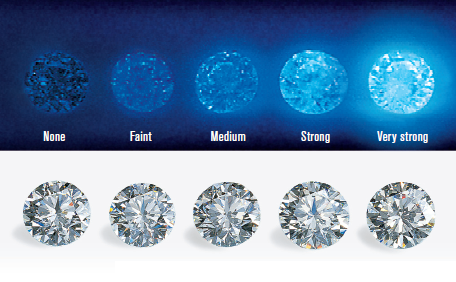 It is important to study and identify the attributes of the different shapes of a diamond to make the right choice before making a purchase. 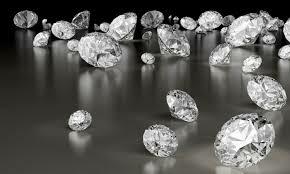 The physical structure or the form adds to the beauty or appearance of the diamond. 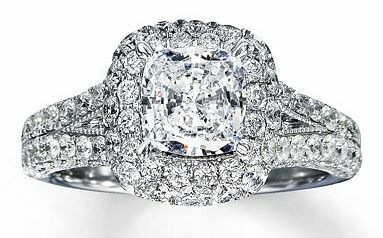 A diamond is interestingly accessible in beautiful and striking shapes which definitely depends on the skills of the craftsmen. 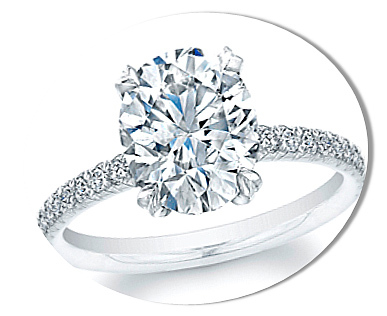 Shaping or cutting a diamond is considered an art as the brilliance and sparkle of the diamond is based on the cut.